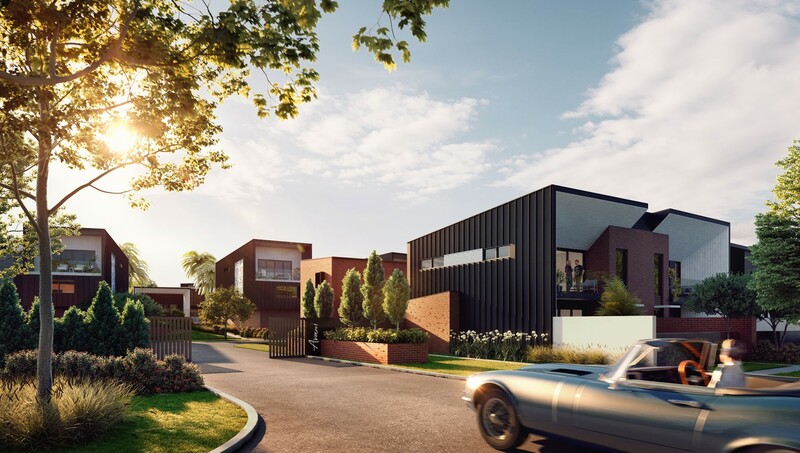 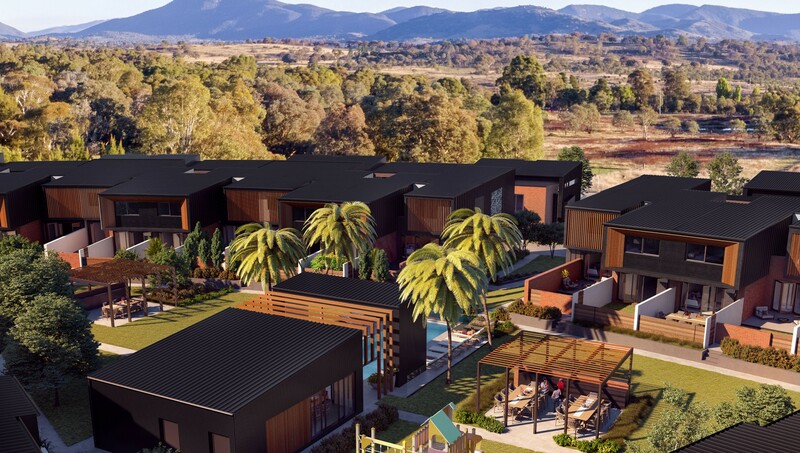 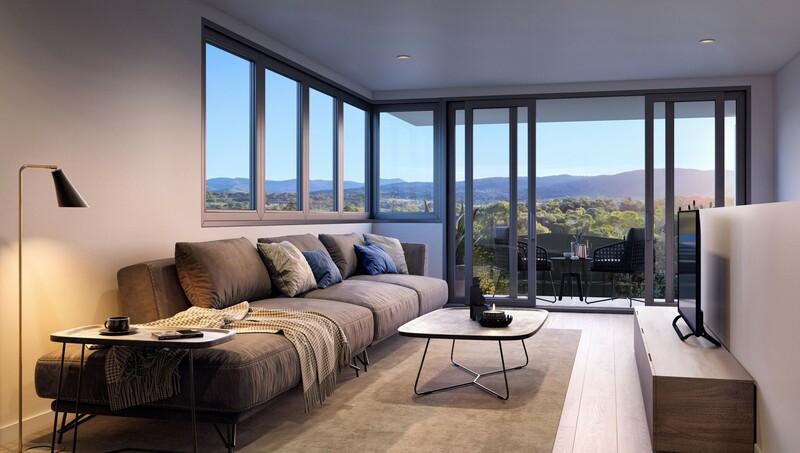 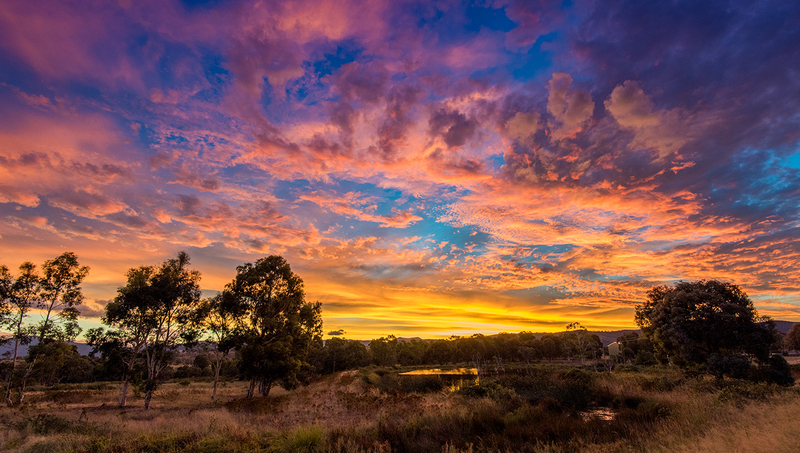 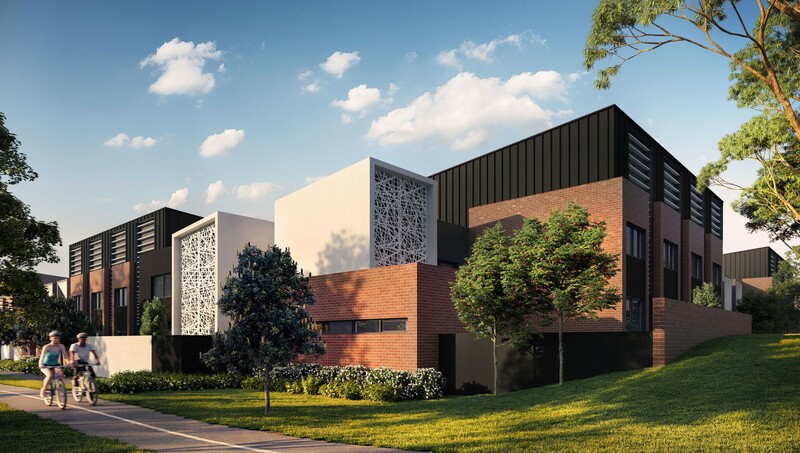 3 Property Group’s newest project and one of Tuggeranong’s most exciting developments, Avani, has been carefully master planned to take advantage of the surrounding bushland and make the most of the stunning views of the Brindabellas. 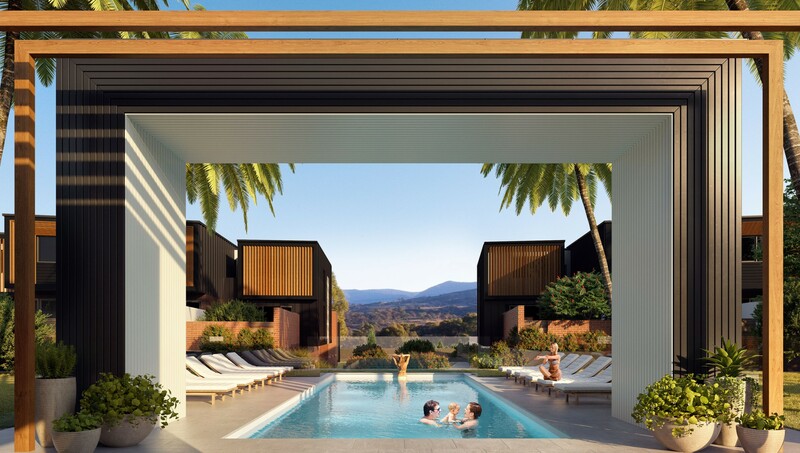 Through communal amenities like a fully equipped outdoor gym, solar heated swimming pool, beautifully landscaped grounds and a BBQ area, Avani marries a real sense of community with the conveniences of living on the door step of the Tuggeranong Town Centre. 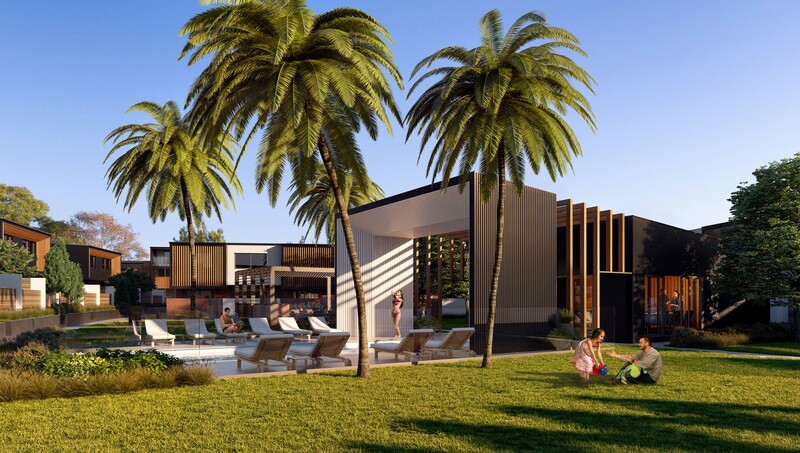 By combining the architectural vision of award winning local architects DNA and stunning interiors by The Dept. 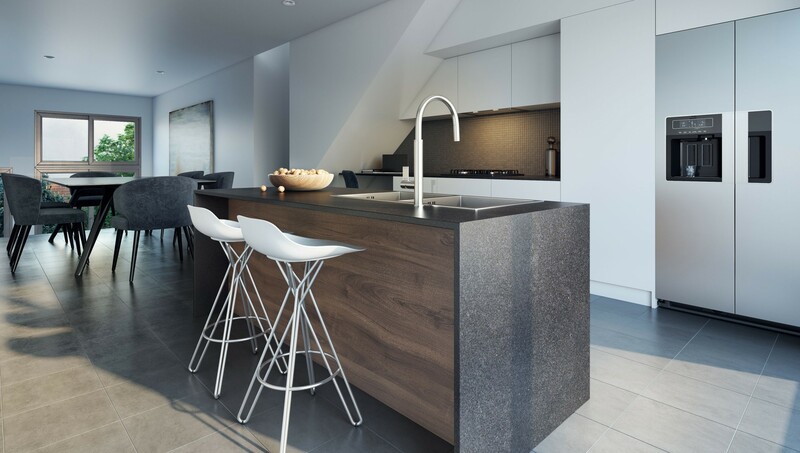 of Design, your new 2, 3 or 4 bedroom residence will have that feeling of refined luxury that exudes from the designer fixtures and fittings throughout. 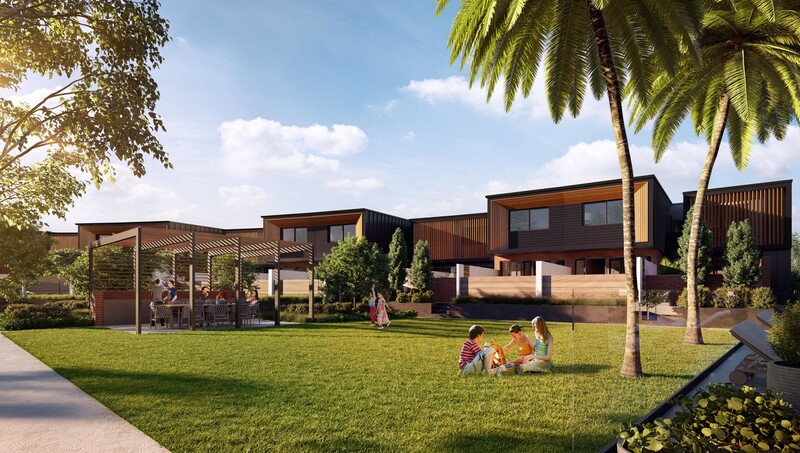 Throw in home automation and environmentally sustainable building principles (Min EER 6), and it’s easy to see why life is looking up at Avani.